Norman G. Frechette, 89, of Woonsocket, died December 3, 2018 in Hope Hospice & Palliative Care Center, Providence. He was the husband of Audrey (Wood) Frechette, whom he married August 11, 1979. Born in Woonsocket, he was the son of the late Frank and Eva (Brunet) Frechette. 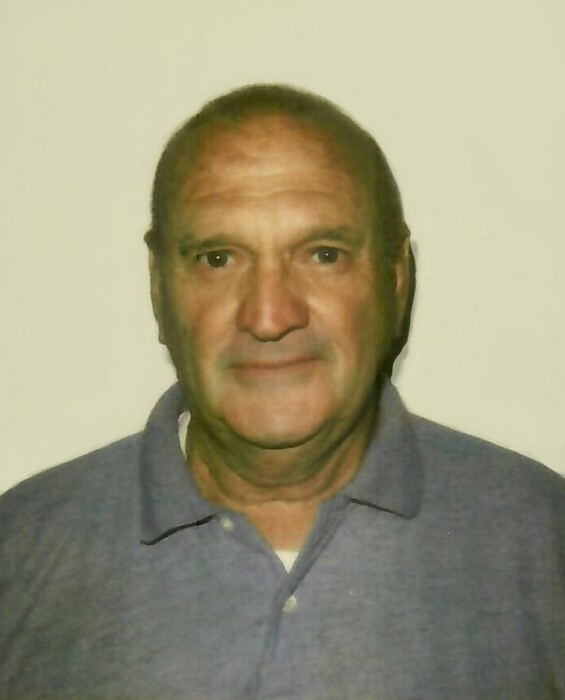 He worked as a Civil Engineer and Construction Site Foreman throughout his career, with many companies in Massachusetts and Rhode Island. As the longest sitting board member in the state of Rhode Island, Norman was a member of the Woonsocket Zoning Board of Review for over 49 years, serving as Chairman for 16 years. He was also President of the RI Association of Zoning Boards for two years. He devoted his life to the city; its politics and people alike. He also spent summers at the beach in Matunuck for 32 years. He cherished time spent with his family and was truly a people person. Norman had five children, David Allaire and his wife Tammy of East Greenwich, John Allaire of North Smithfield, the late Stephen Frechette, Sr. and his wife Cecile of Bellingham, MA; Gary Frechette and his wife Denise of Woonsocket, and Cheryl Ippoliti and her husband Michael of Franklin, MA; nine grandchildren; four great-grandchildren; as well as a sister, Evelyn Cutting of Woonsocket. He was the brother of the late Bertram Frechette, William Frechette, Loretta Booth, Helen Houle, and Yvonne St. Onge. Visitation will be held Sunday, December 9, 2018, from 1 – 4 PM, with words of remembrance to be shared at 4 PM in the Holt Funeral Home, 510 S. Main St., Woonsocket. Funeral services and burial will be private. In lieu of flowers, memorial contributions may be made to: Hope Hospice & Palliative Care, 1085 North Main St. Providence, RI 02904.